MSP Voice Episode 42 - "It's All About Relationships"
I met Michael at the Robin Robins Sales and Marketing Bootcamp last month in Nashville and he agreed to be my guest on this week’s podcast. Michael is the National Director of Business Development for Atiba which basically means he has a number of responsibilities, including sales and social media. We discuss how Michael approaches social media for Atiba and also about the importance of actual relationships in this world of social media and online services. Michael gives some great advice at the end about the importance of those relationships. 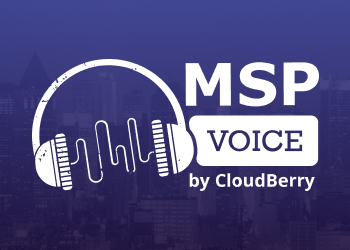 All episodes can be found on www.mspvoice.com, YouTube (video) as well as popular podcast channels such as iTunes, SoundCloud, and Anchor. You can also subscribe to new episodes via RSS Feed. Glacier Deep Archive is here! 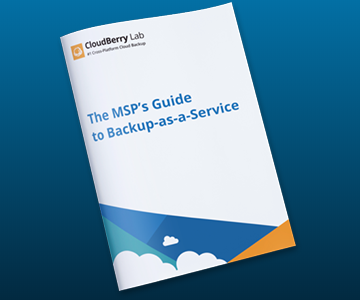 Brief: In a study commissioned by Continuum, SMBs say they’ll switch their MSP if they feel someone else can keep them more secure.